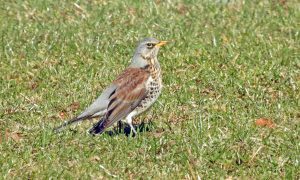 MID-ARGYLL: Around the Moine Mhor today – good numbers (small flocks) of Song Thrush, Mistle Thrush, Redwings and Fieldfares dotted about. At Loch Leathan – 4 Whooper Swans, 4 Goosander, 5 Goldeneye and 2 Tufted Duck. Also a Pipistrelle out flying around Ford late morning in sunny 6C conditions (Jim Dickson). A male Crossbill in our garden at Scammadale this morning -our first there in 10 years! (Anne-Lise Dickie). 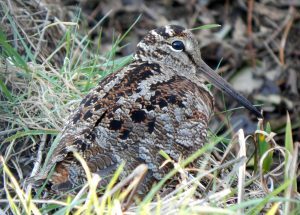 TIREE: A male Wheatear at Balephetrish Hill, 1 ad and 1 2w Iceland Gull at Loch Caol, 2w Iceland Gull at Ruaig sliabh, 2 x 2w Glaucous Gulls west of Ruaig, 1 juv Glaucous Gull at Salum, 1 very confiding Woodcock at Balephuil and imm Moorhens at Baugh and Cornaig Crossroads (John Bowler). 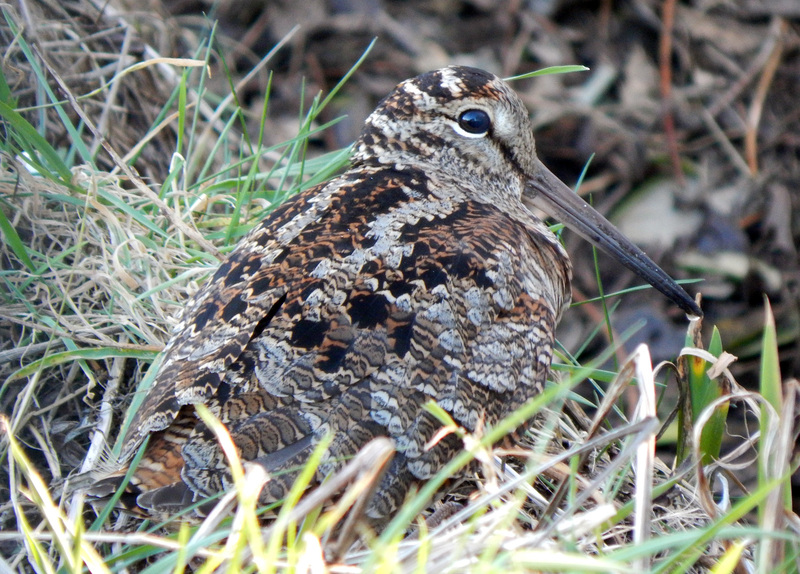 Woodcock – Tiree 19th Mar (John Bowler). 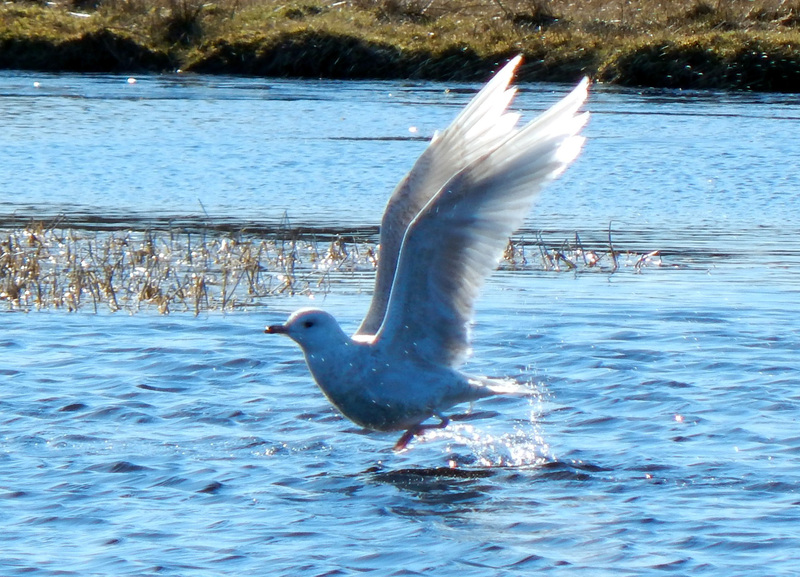 Iceland Gull – Tiree 19th Mar (John Bowler). 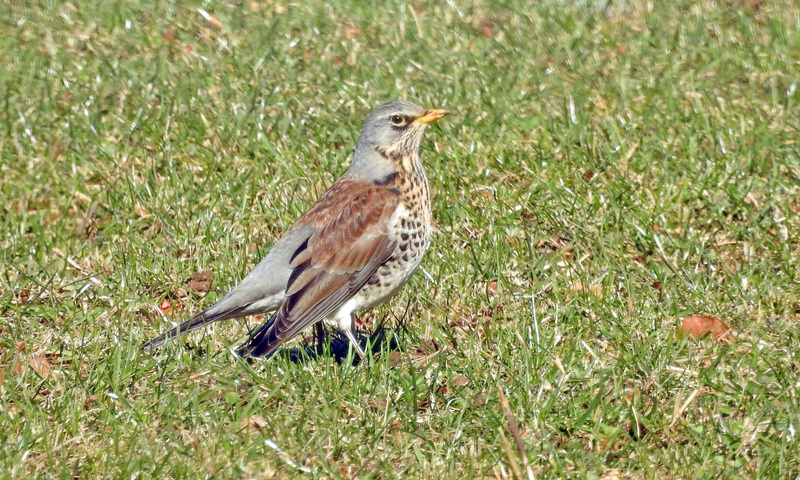 Fieldfare – Ballymeanoch, Mid-Argyll 19th Mar (Jim Dickson). 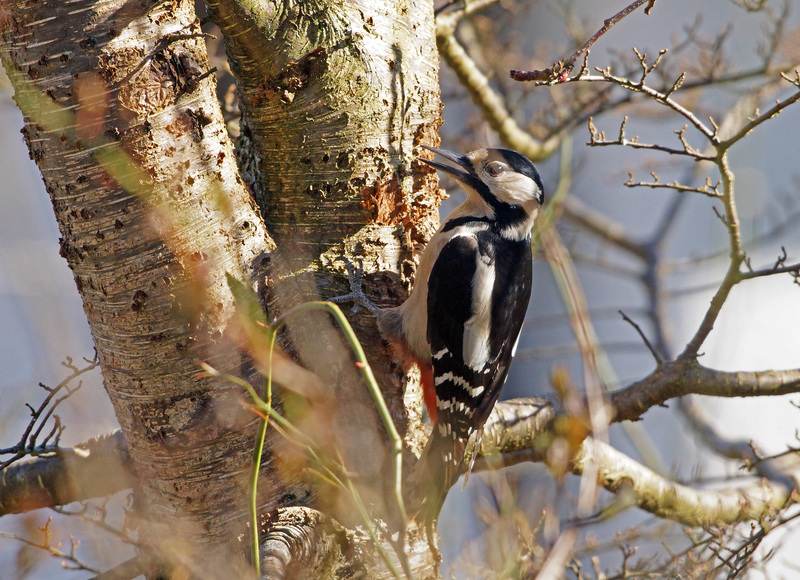 Great Spotted Woodpecker – Kilmichael Glen, Mid-Argyll 19th Mar (Jim Dickson).